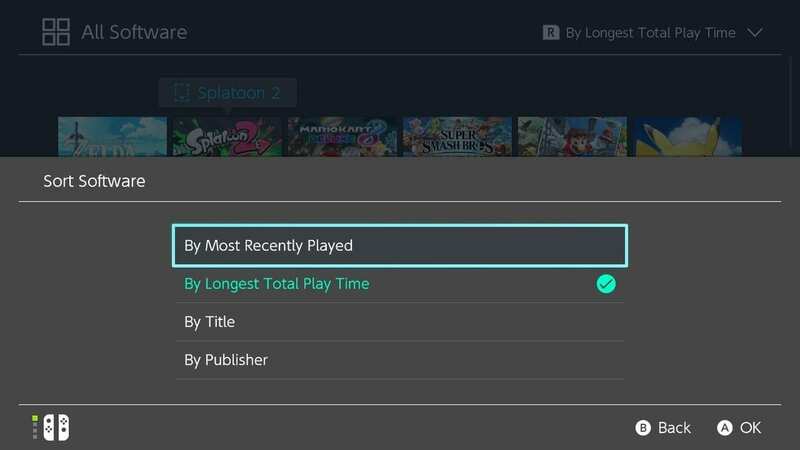 Nintendo Switch has been at the forefront of timely system updates. 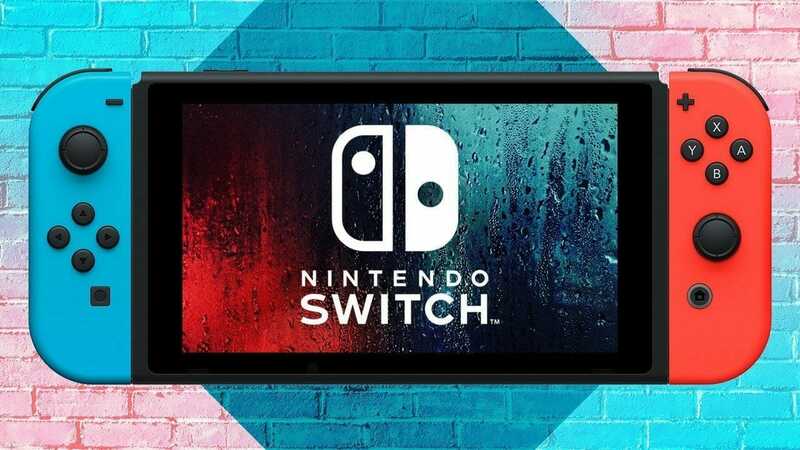 The latest update, Nintendo Switch 8.0 firmware, came out yesterday and is the most significant update in a long time. 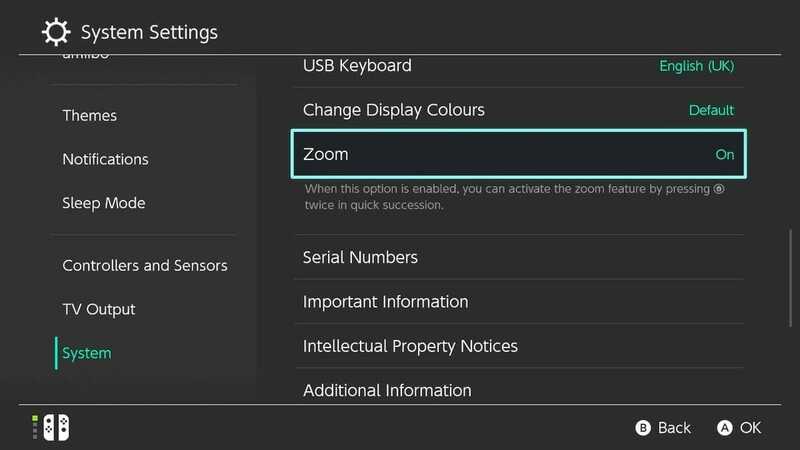 Nintendo Switch 8.0 firmware brings with itself a plethora of new features and fixes. 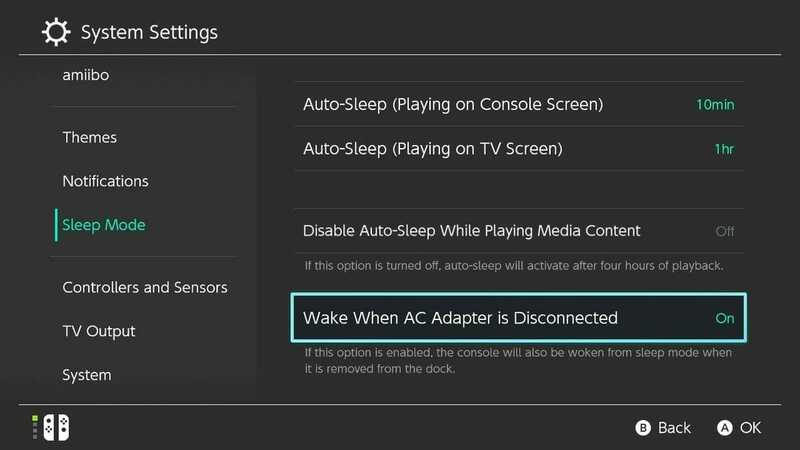 Nintendo Switch 8.0 Firmware is fortunately not just another “system update” that brings performance improvements. 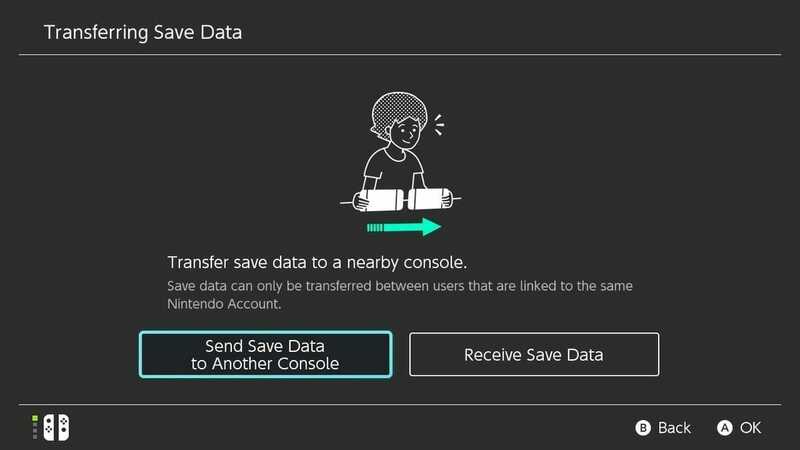 The new update brings much-needed functionality to the system such as the ability to transfer individual game save files from one system to another. 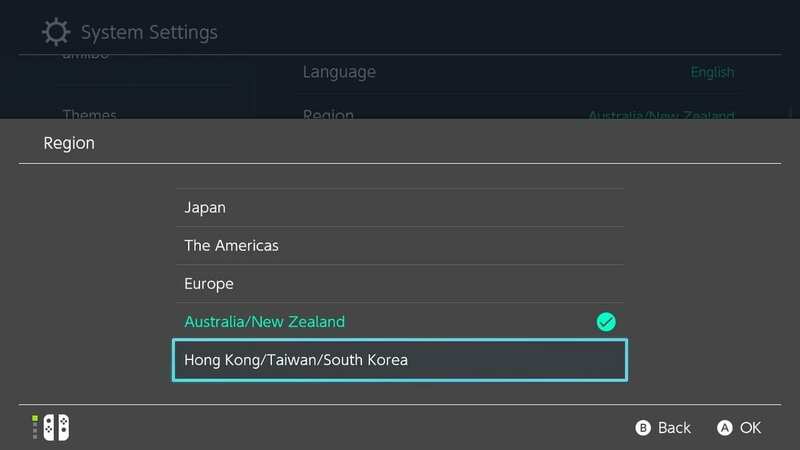 Moreover, Version 8.0.0 allows you to sort the order of your software in the All Software menu, restrict VR Mode in the Parental Controls. Let me know in the comments what you think about the update. Early Copy of Mortal Kombat 11 Leaked - Secret Character, Game Modes and more!